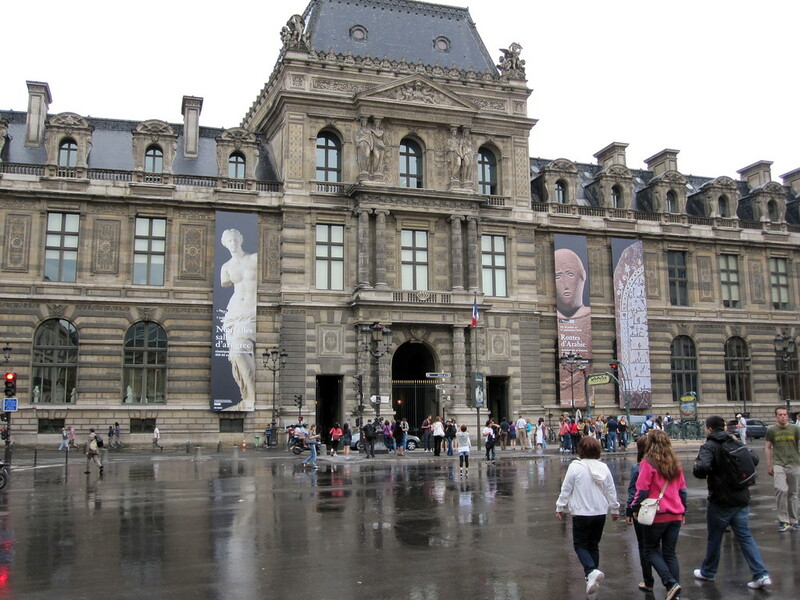 The Louvre Museum in Paris is one of the largest and most famous museums in the world. 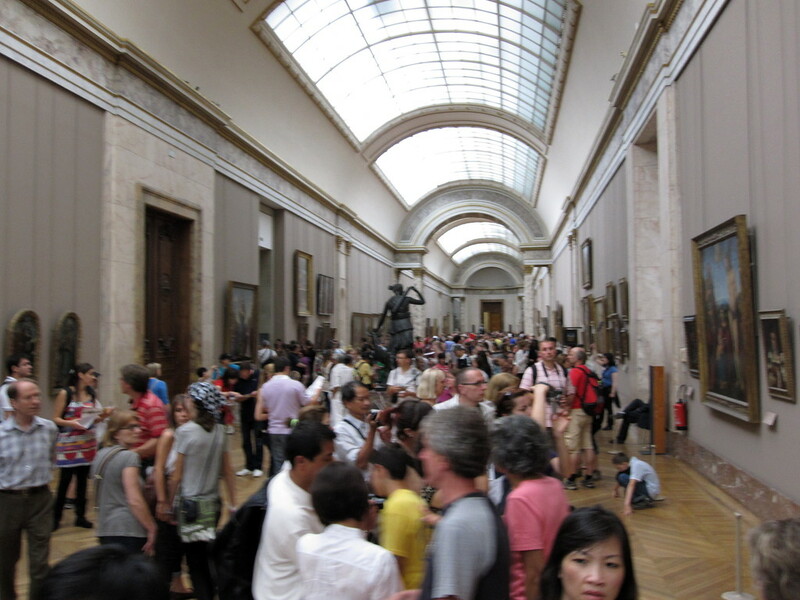 The French call it Musee du Louvre. 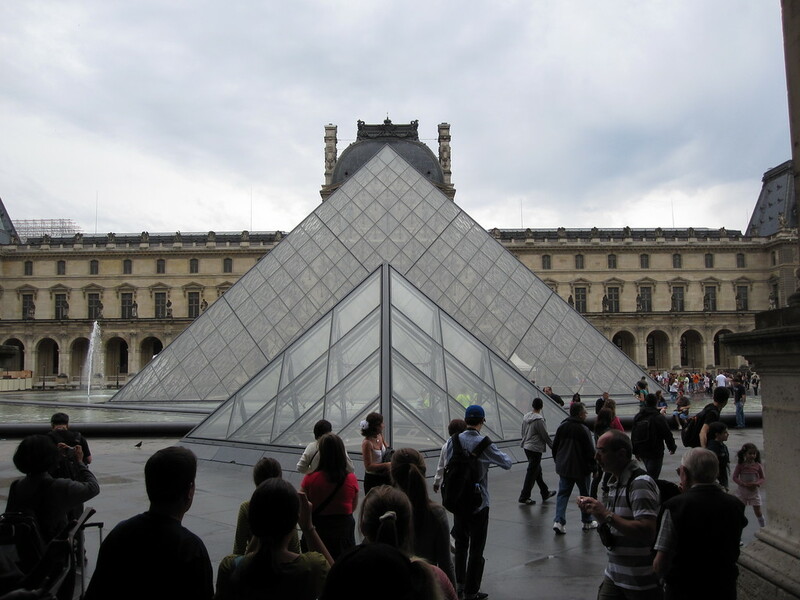 Louvre is pronounced like move but with an ‘L’ in place of the ‘M’. 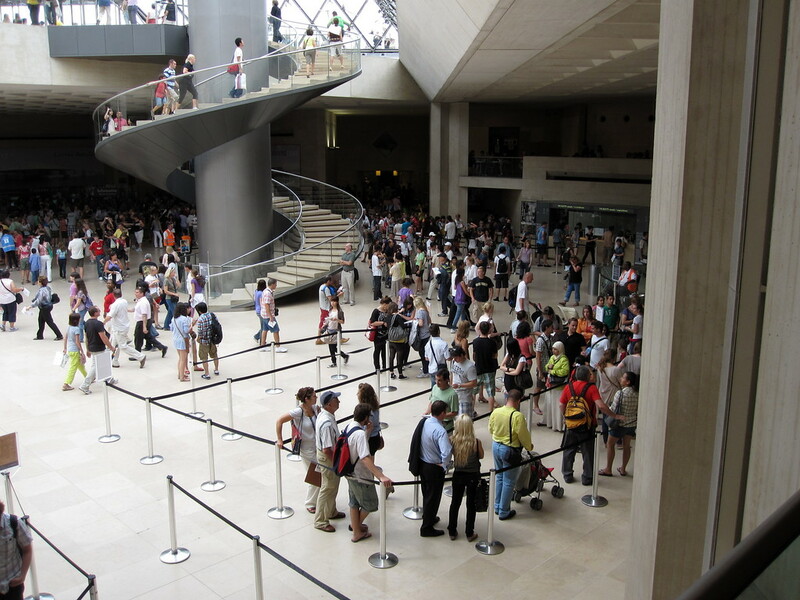 On August 10th, 1793, the Musee du Louvre opened its’ doors to the public. The Louvre had been a symbol of wealth, decadence and power of the French Monarchy for 600 years and turning it into a museum from a royal palace was seen as a grand gesture that coincided with the values of the recent French Revolution. The glass pyramids over the entrance are beautiful and stand out against the buildings that surround them. 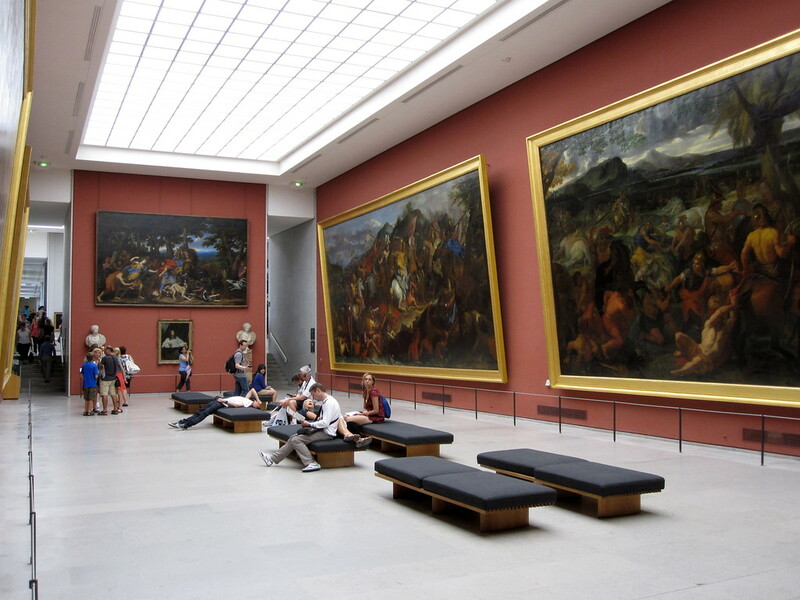 The Louvre has over 70,000 pieces of artwork spread out over 650,000 square feet of gallery space. It takes 2,000 employees to maintain the museum and the artwork for the 8.8 million visitors per year. The Louvre is over 220 years old. 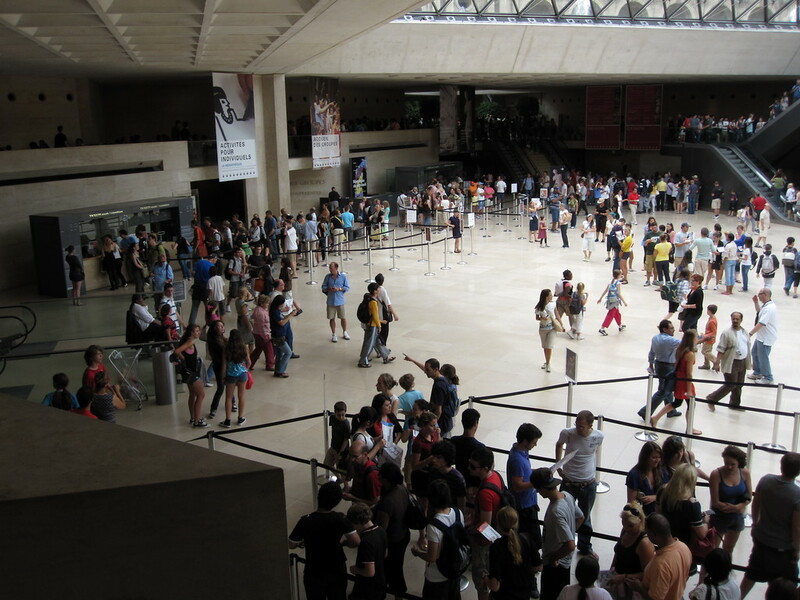 These photos are of the admissions area that is directly underneath the glass pyramids above. You can see how they let the sunlight in to brighten the space. 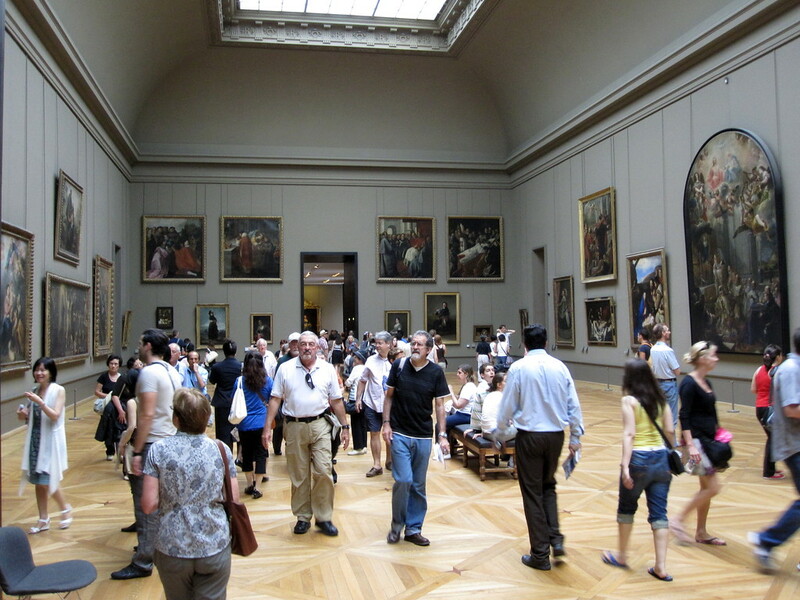 You can find many rooms with art in them and some are not as crowded as others. I’m always amazed at how large some of the paintings are. 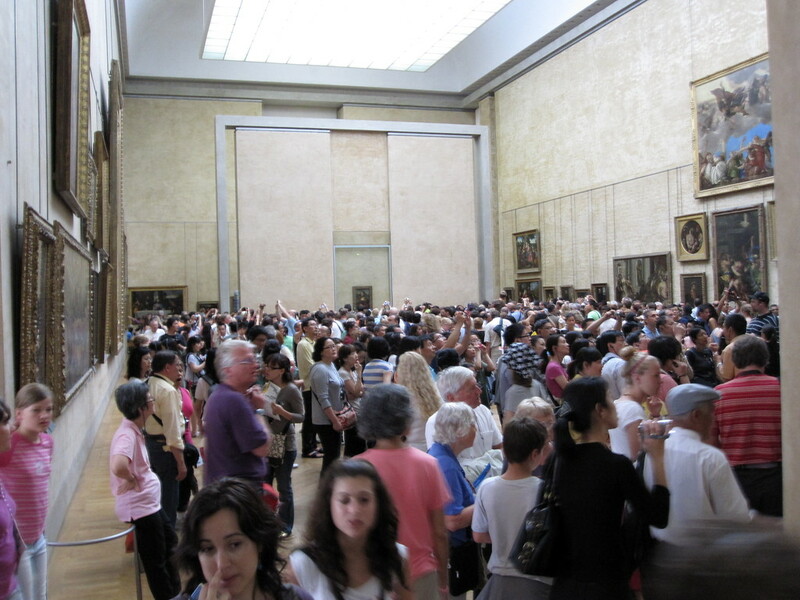 Some areas of the museum can get extremely crowded. Below is one room that is very tranquil. 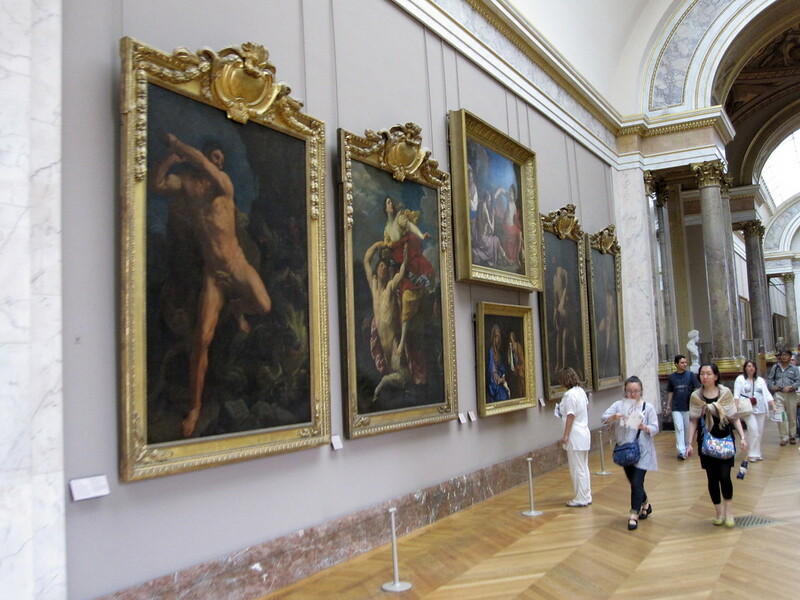 You can sit and relax and just take in the paintings. 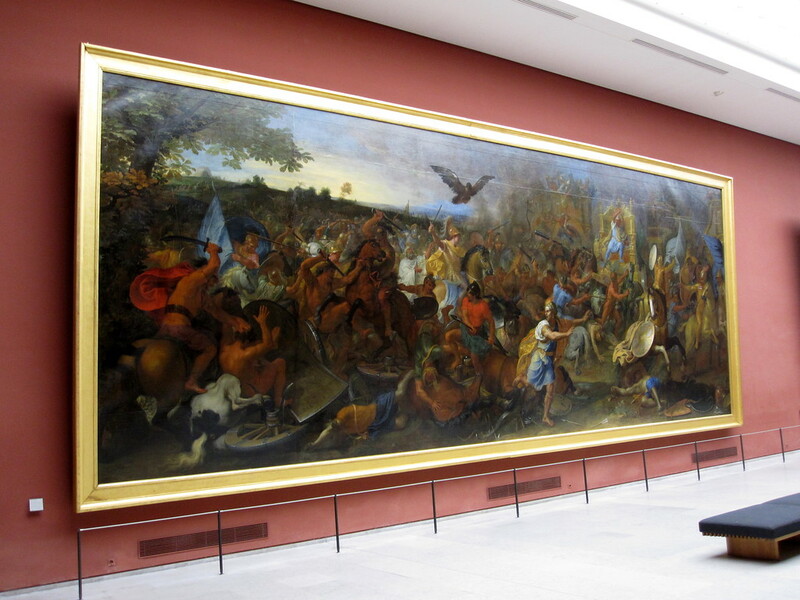 This is one of the largest paintings that I saw in the museum. 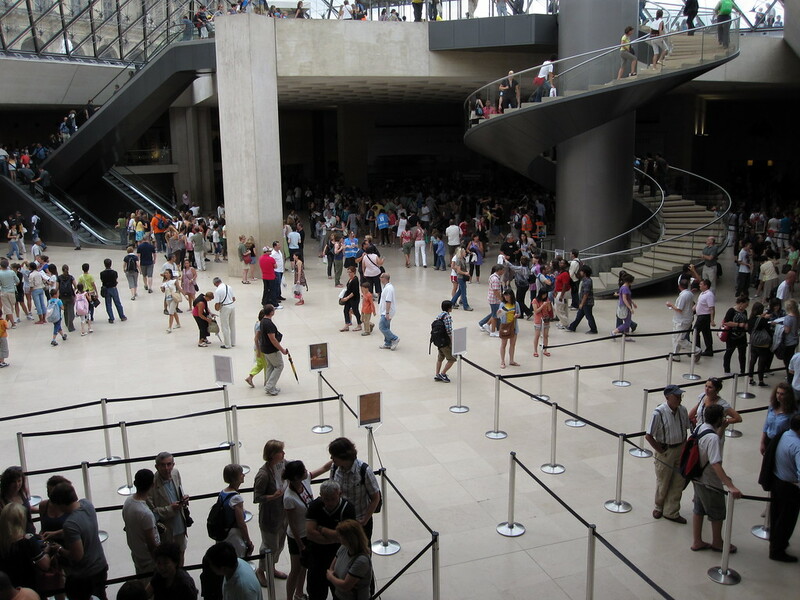 The Louvre has a mixture of paintings, sculptures and many other artifacts. It’s amazing to think that these were carved so many, many years ago and they have stood the test of time and lasted this long. 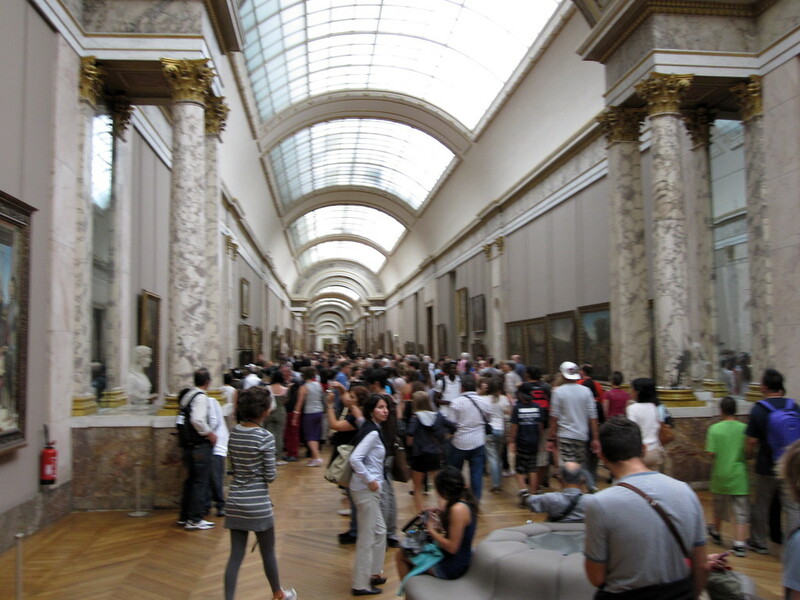 The Louvre houses the most famous painting of all… The Mona Lisa. That’s her on the far back wall. I’ll discuss her in the next post on my Blog. I just wanted to show you how crowded her room gets with spectators. 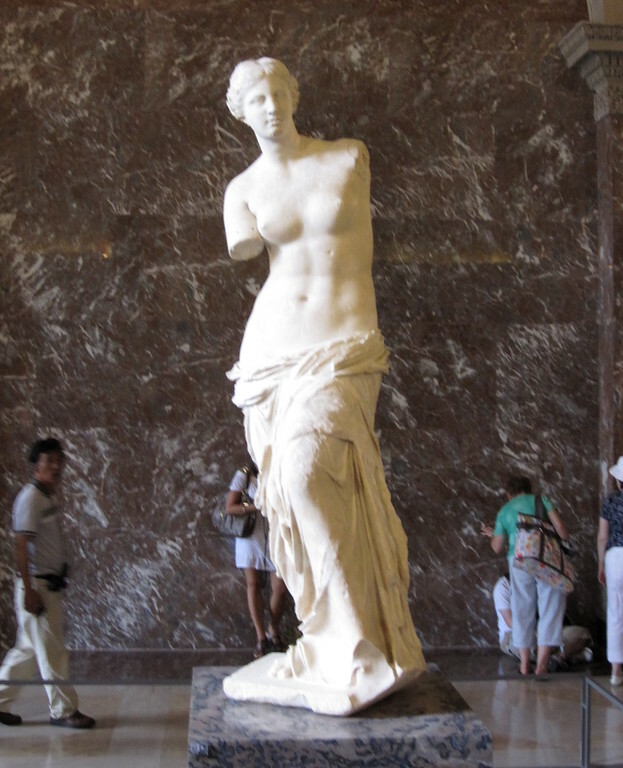 Below is the Venus de Milo. I used to think the artist was named Milo and this was Venus of Milo, meaning Venus by Milo. I was wrong. 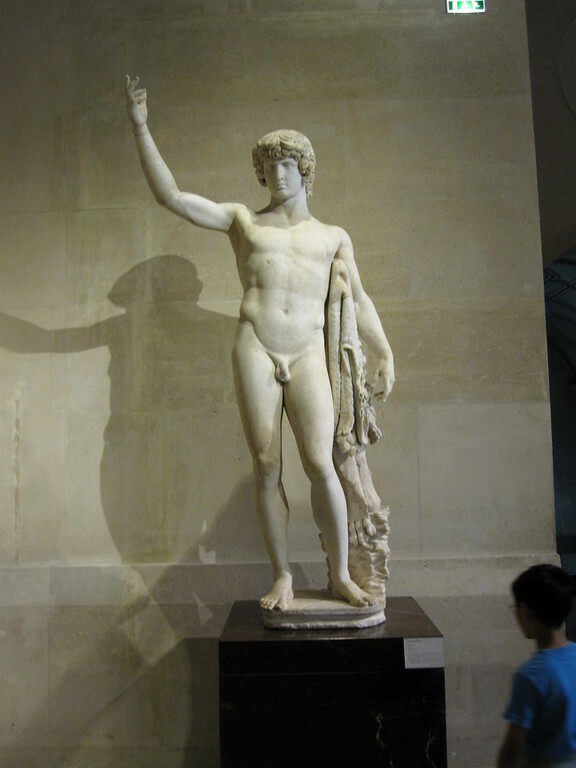 Milo is from the word Milos which is the Greek island where the sculpture was discovered. Another name for her is Aphrodite of Milos. Aphrodite is the Greek Goddess of Love and Beauty (Venus to the Romans) She was created between 130 and 100 B.C. Another of the most famous works of art in the Louvre Museum is ‘Winged Victory of Samothrace’. This is a Greek sculpture of the Goddess Nike (Victory). 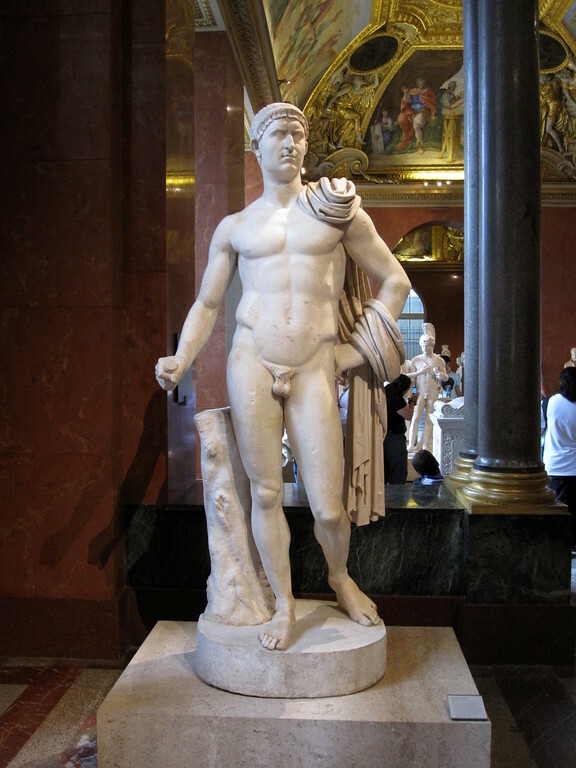 The sculpture was discovered in 1863 and is believed to have been created between 200 and 190 B.C. It’s 8 feet high and was not only created to honor the Goddess, Nike, but also to honor a sea battle. 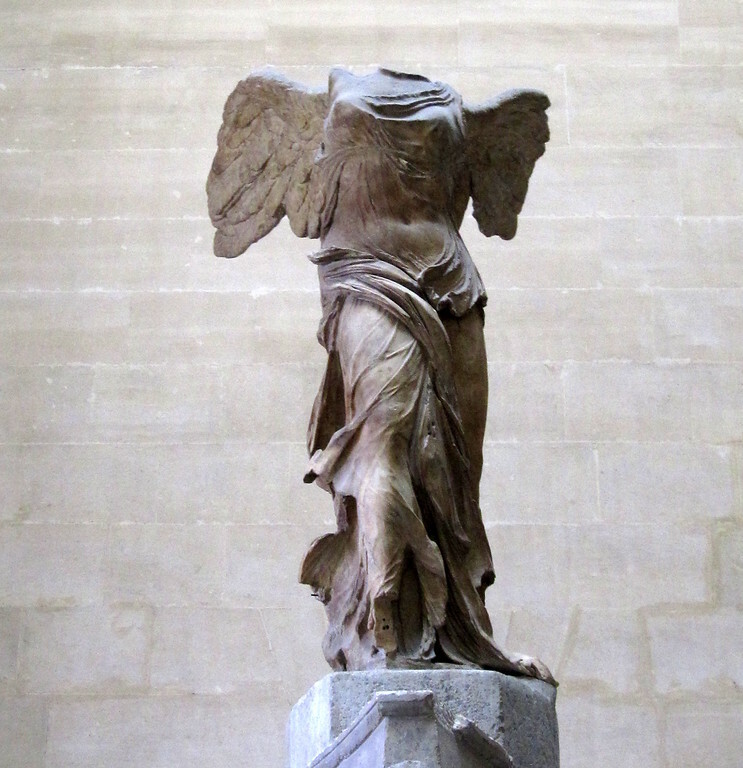 ‘Winged Victory of Samothrace’ is considered to be one of the Louvre’s greatest treasures. 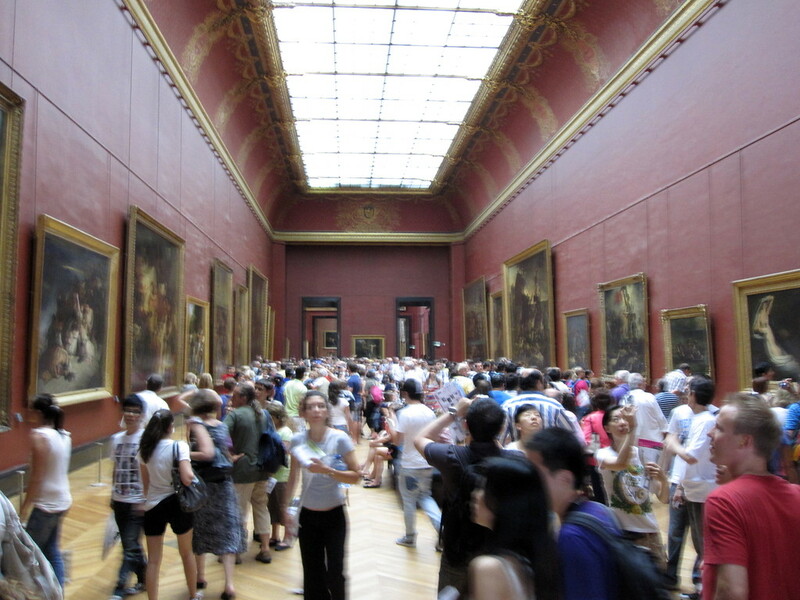 I hope you’ve enjoyed this post about the Louvre. 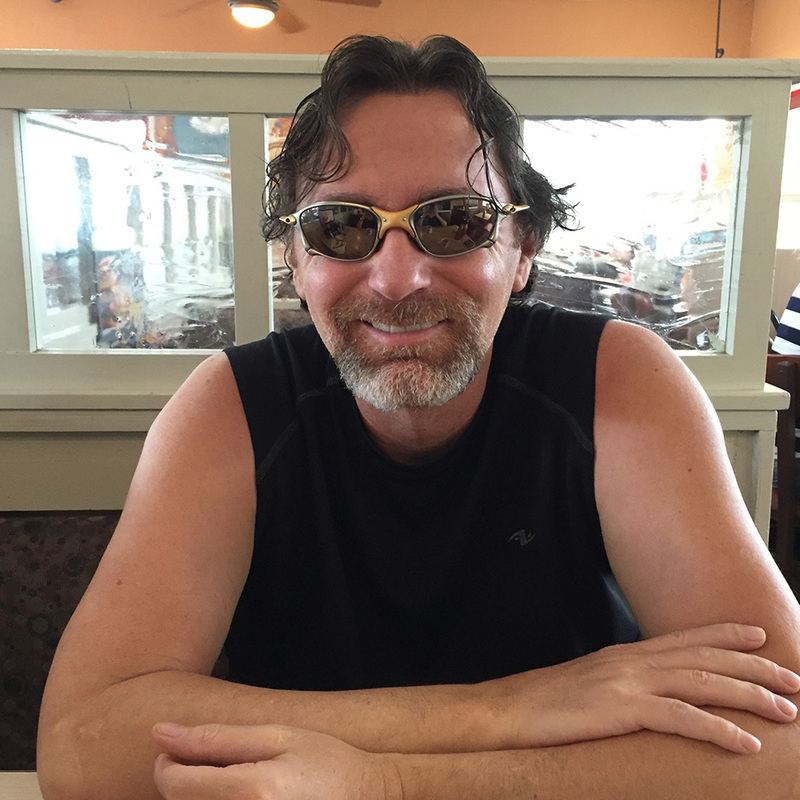 I have many more photos of my visit on my website. You can also see a video of my walk through the museum.